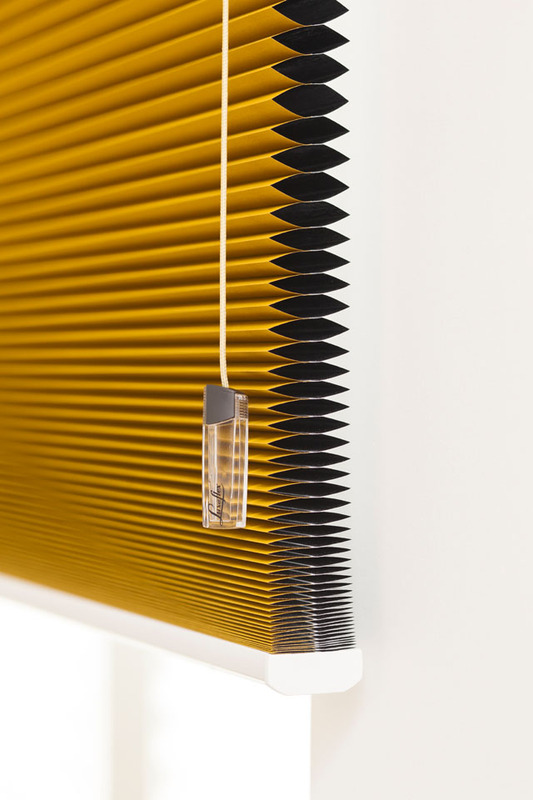 This project showcases our work with Luxaflex® Duette® Blinds. 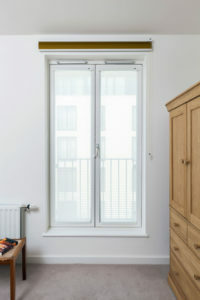 Our clients had an issue with early morning light entering their bedroom and disturbing their sleep. The blind they had in place was not blocking this light out and was waking them up most days. 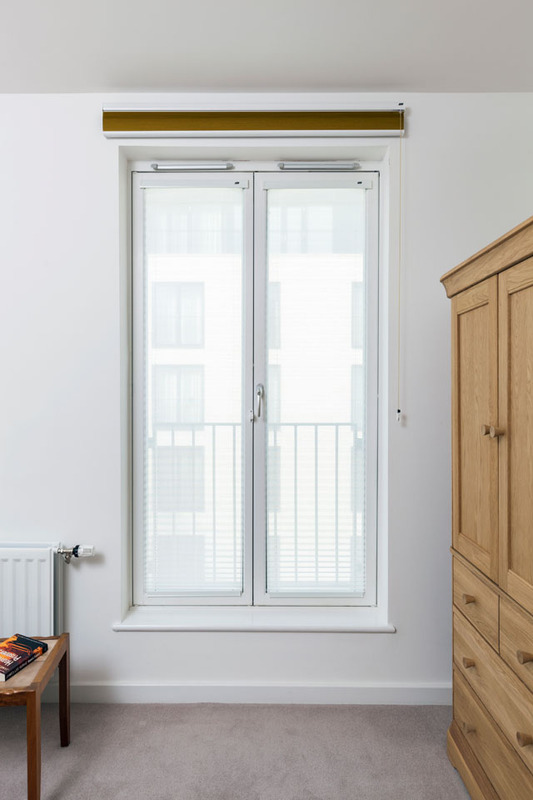 They were also concerned about heat loss through the same window as it was making the bedroom feel uncomfortable at night particularly during the colder months. 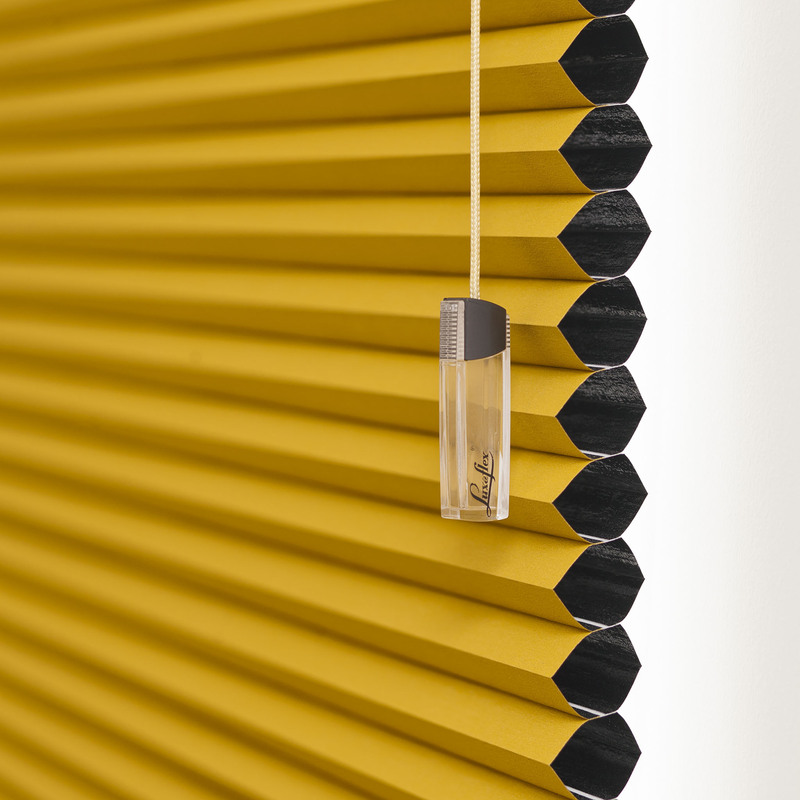 The clients visited our showroom and discussed the issues with our design experts and we suggested Luxaflex® Duette® Blinds as the perfect solution. 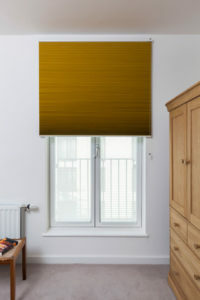 Duettes® have a unique honeycomb design structure that traps air inside the blind keeping the room a lot warmer when pulled down; especially helpful during the Winter. 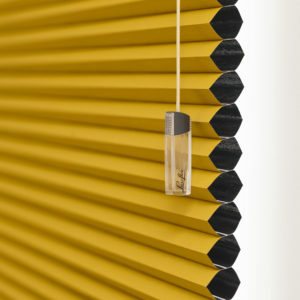 As an added benefit, the honeycomb structure reflects heat from the Sun during the Summer providing comfort all year round. 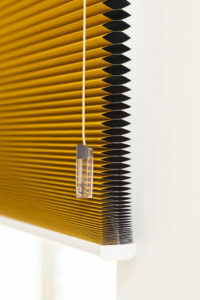 This also makes them a very energy efficient choice of blind for any home. 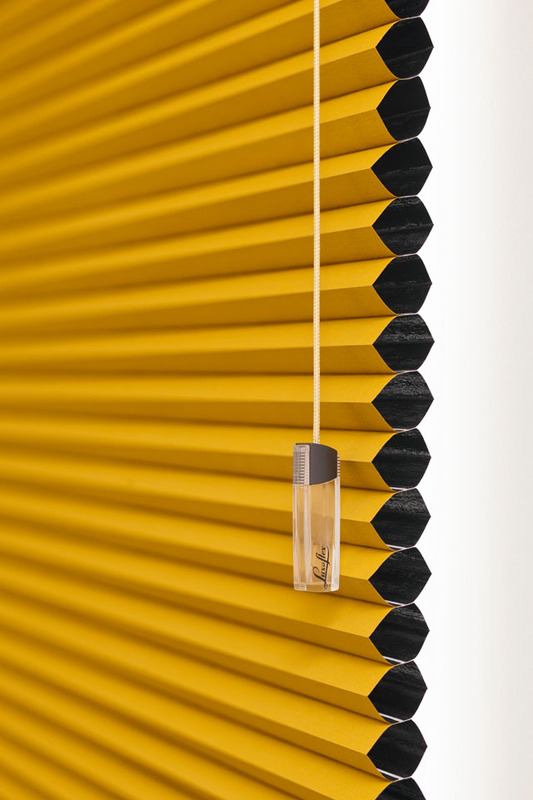 With the issue of early morning light, we recommended adding a blackout fabric solution to the Duette® Blinds. This involved selecting the ‘room darkening’ Duette® fabric to stop the unwanted light from entering the room and to ensure our customers a good night’s rest. 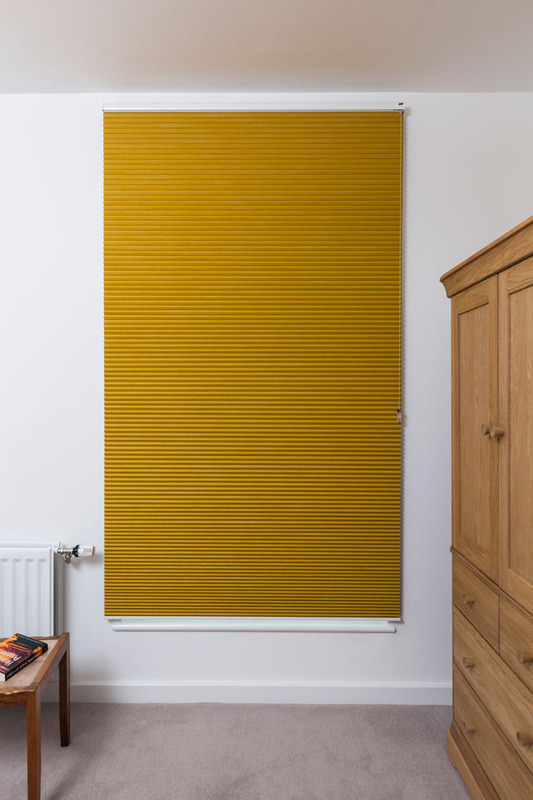 The control operation for this Duette® blind comes with a smart cord option, which makes using the blind quick and easy. 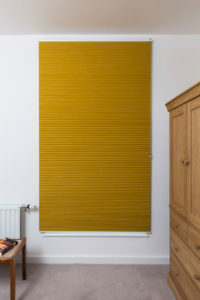 From a design perspective, we love the bold colour choice the client selected for their blind. 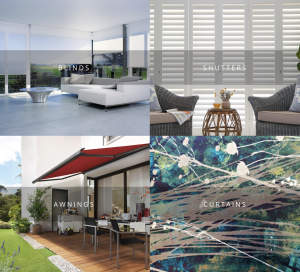 They sit perfectly within the neutral bedroom setting and create a wonderful signature for their home. 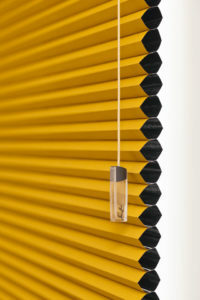 If you are interested in Duette® Blinds visit our blinds page or contact us for more information!